Do you know whether your driving history says something good about your or something that isn't all that great? Well, this information could be critical to your future and present as well, as employers look differently upon employees who have marks against their driving record, especially when there are violations, suspensions, and offenses within. Maine driving records aren't offered by the Maine BMV online, but must be requested by mail, with different options of records that may represent different costs you just may not want to dabble with. Not that the costs are great, but you will find yourself paying more for information that should just be included. That's what makes 4safedrivers.com different from the rest—offering online driving records that don't involve the BMV wait that you would typically incur. So, why do you even need your driver history? Accidents and incidents you have been involved in. Losses within your licensing history. Insurance status—as well as past coverage. 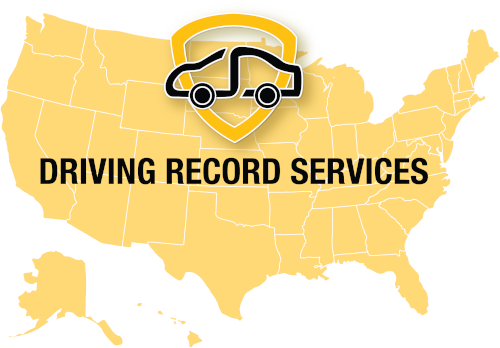 Now that you get the idea of the importance of your Maine driving record, all you have to do is order today from 4safedrivers.com, and receive your driving record in much less time than through the Bureau of Motor Vehicles. So there will be services you must obtain through the Maine BMV naturally, but that doesn't mean you have to go through great lengths to complete these services. Instead you are able to go through 4safedrivers.com first to ensure you get the full amount of information offered to Maine drivers for getting services through the BMV with the best timing possible. Not only can you find the services you need, but you get a guide that will ensure you fully understand what you are about to undergo, and how to ensure that your services are received without much trouble. Many of us have errors on our Maine driving record that will drive up our insurance rates. It is possible that you may have innocently paid a traffic ticket, but they never removed the ticket from your Maine driving record! How do most people find out? There insurance company either raises there rate, or drops them completely! That's not the way you want to find an error on your driving record!